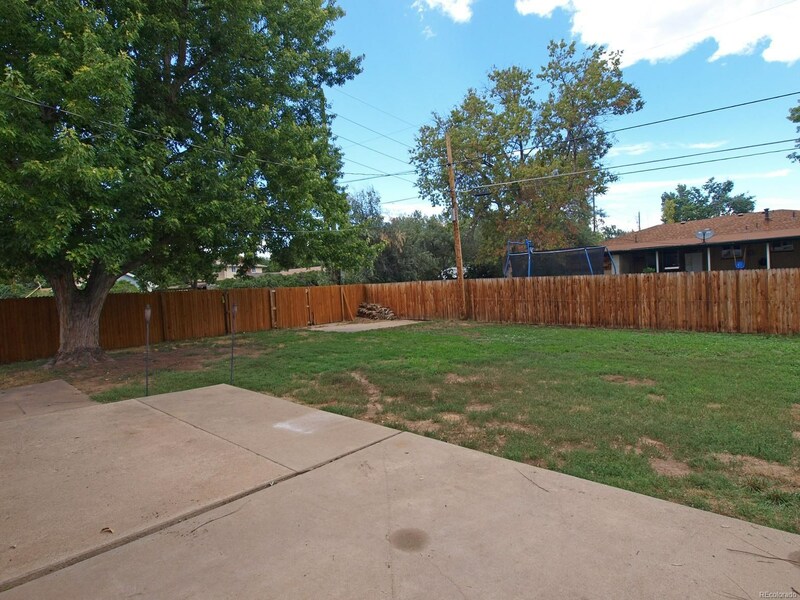 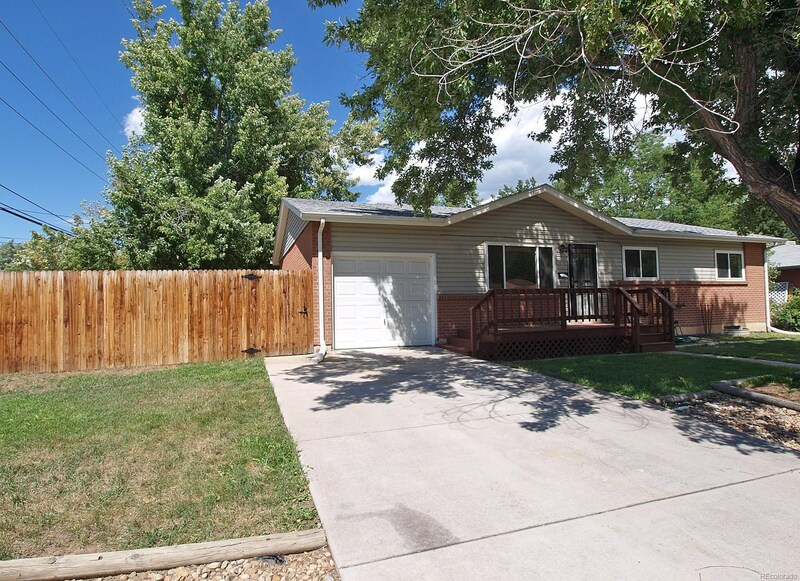 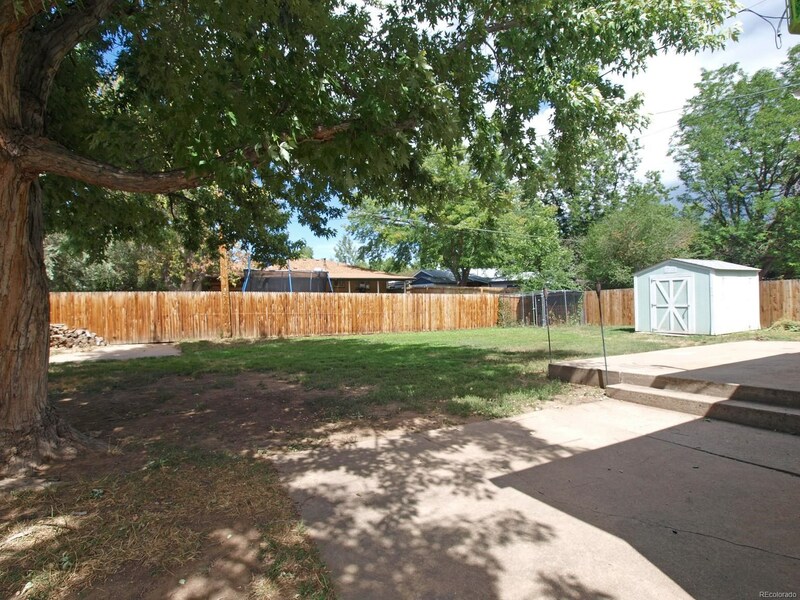 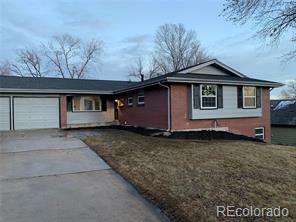  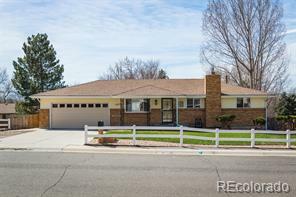 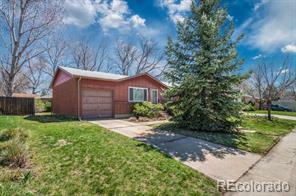 This all-brick Arvada ranch has just been tastefully updated. 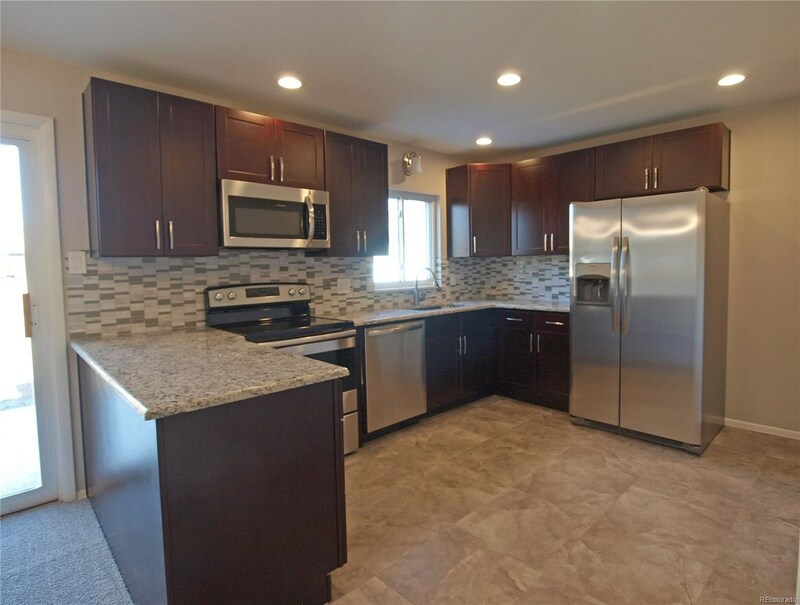 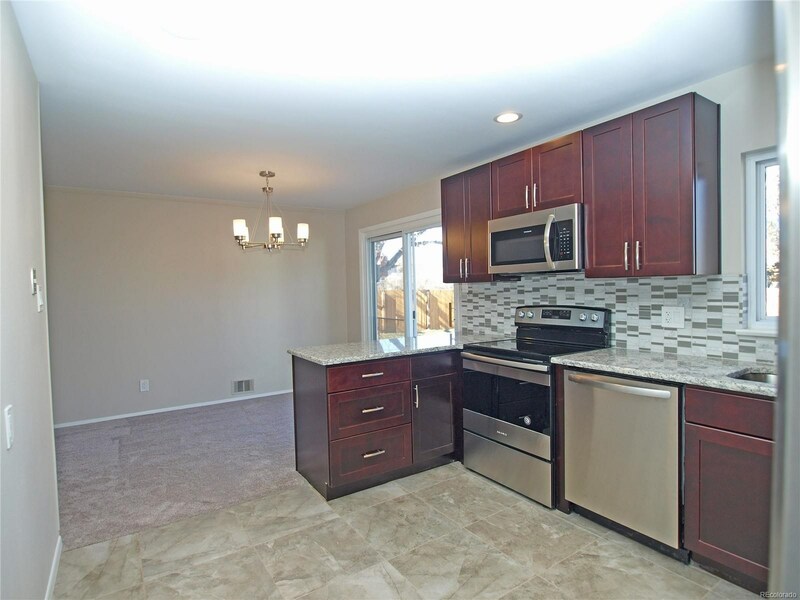 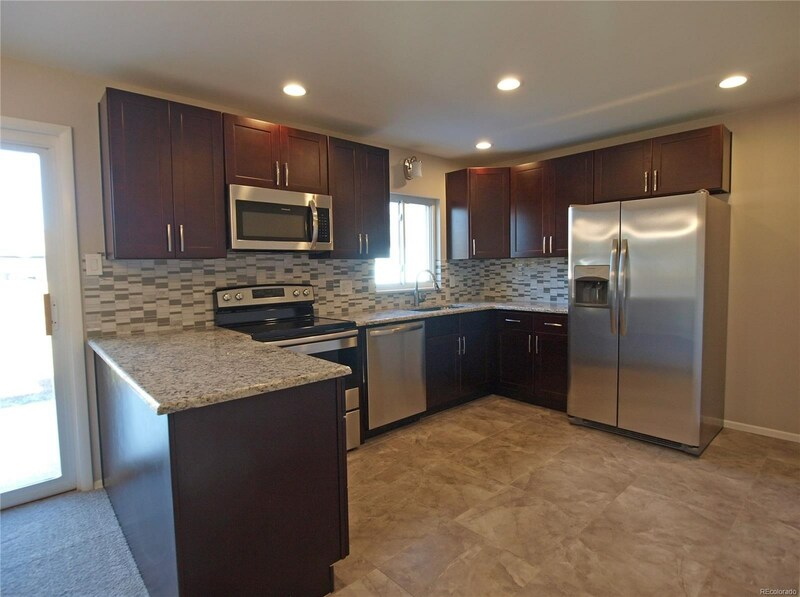 The kitchen has been beautifully finished with brand new espresso maple cabinets, slab granite counter tops, a new tile back splash, and brand new stainless steel appliances. 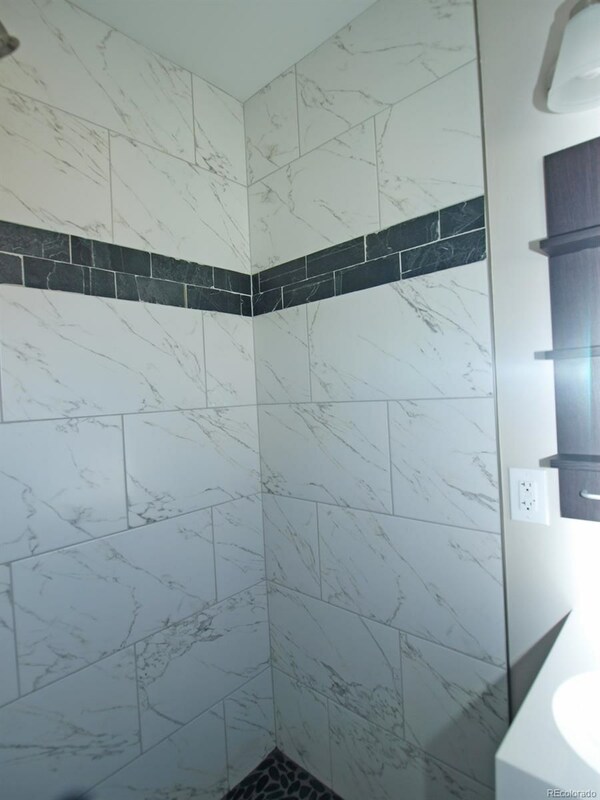 The upstairs bathrooms have new tile, vanities, and fixtures. 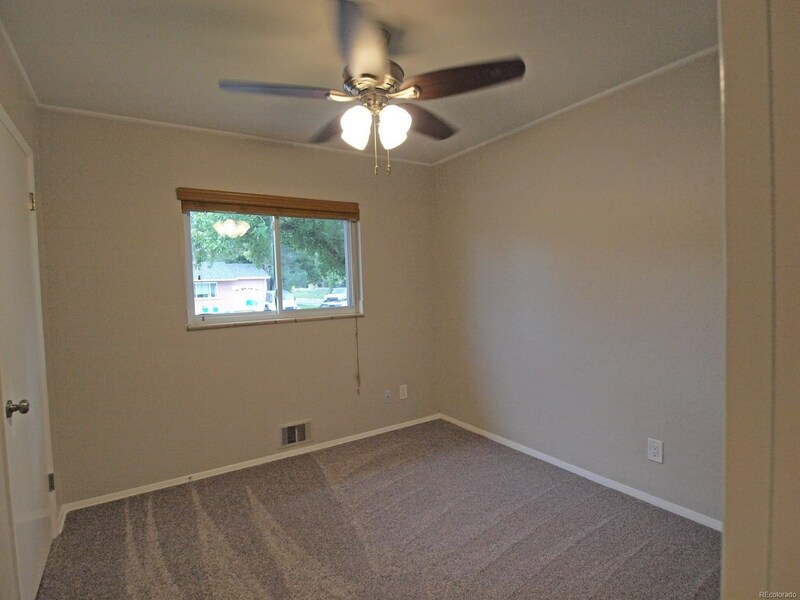 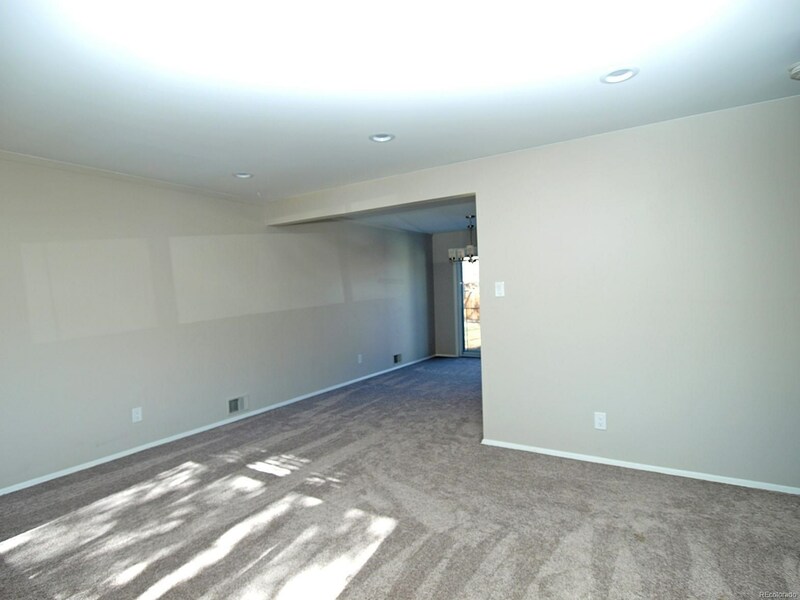 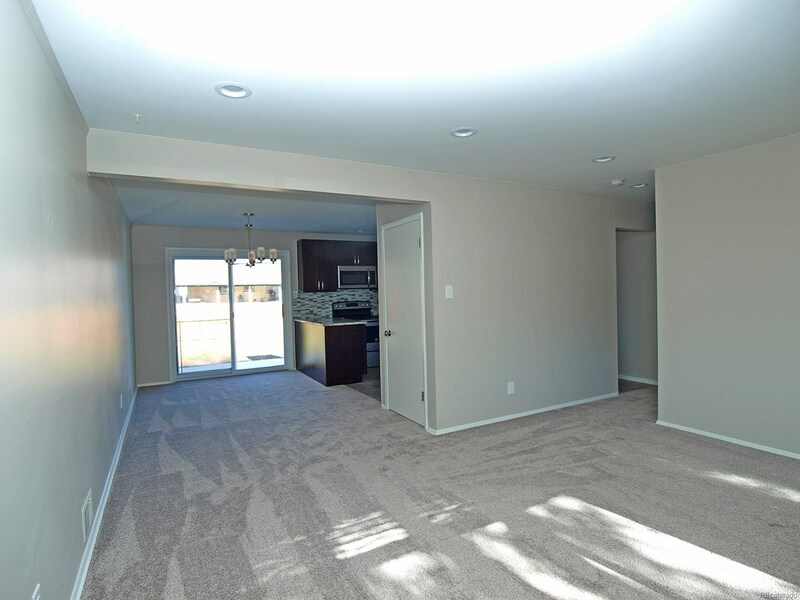 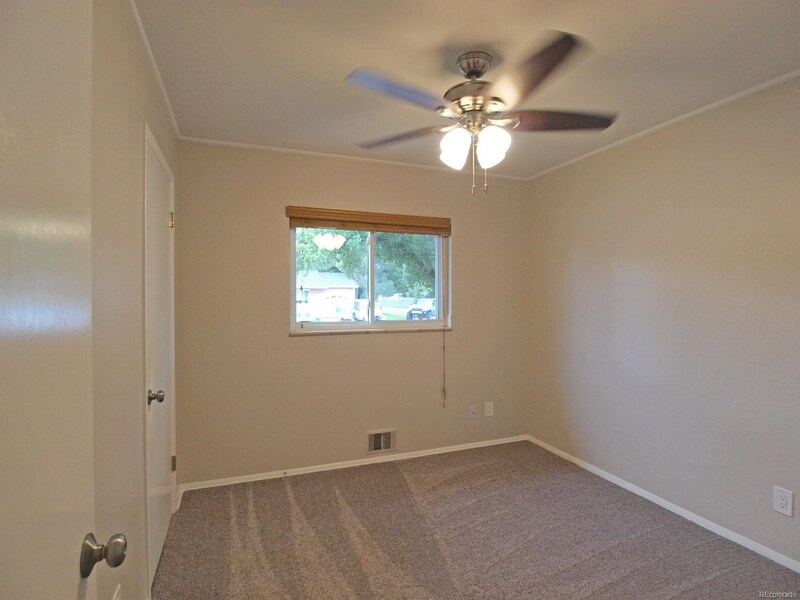 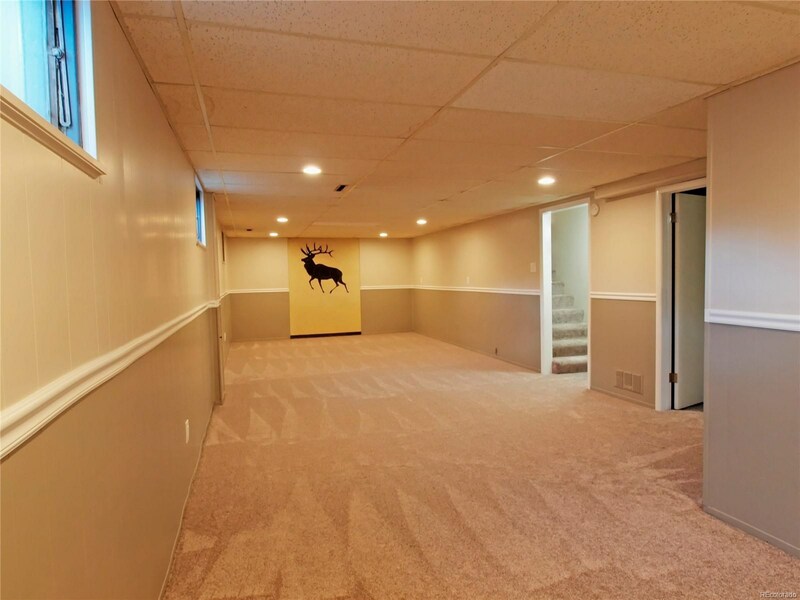 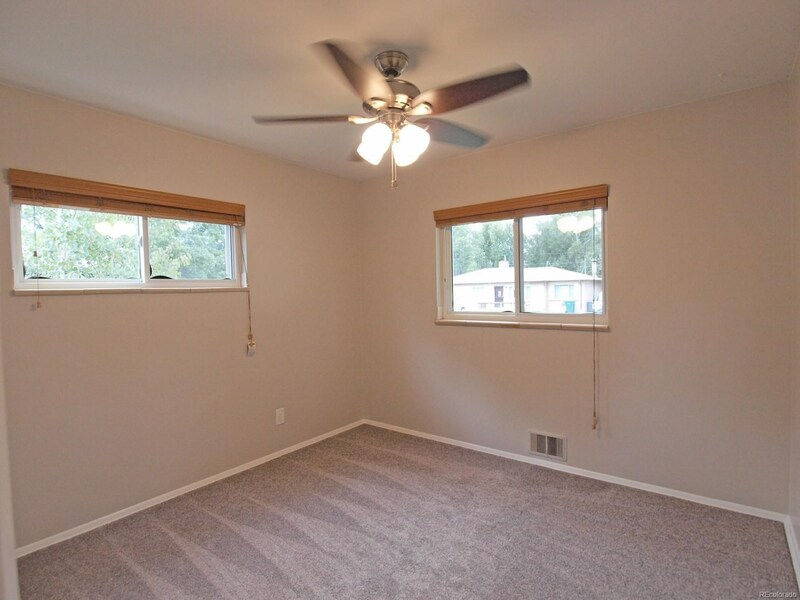 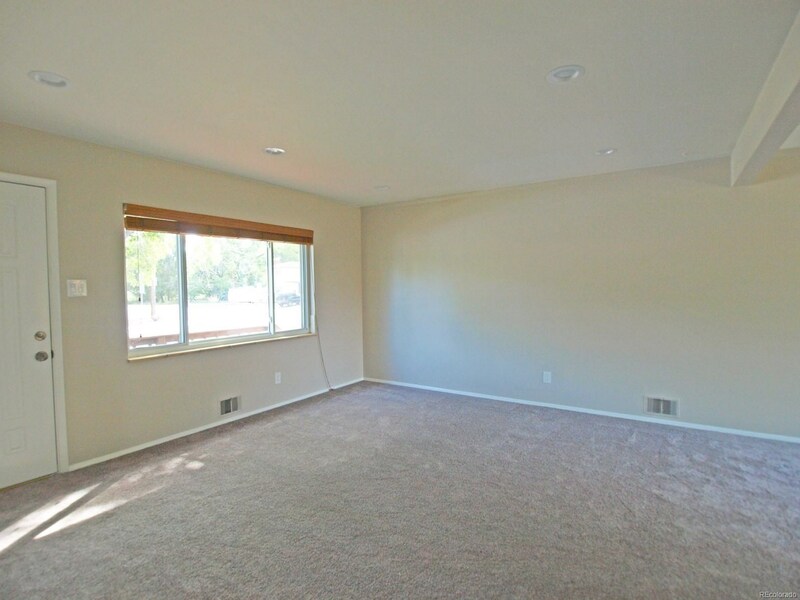 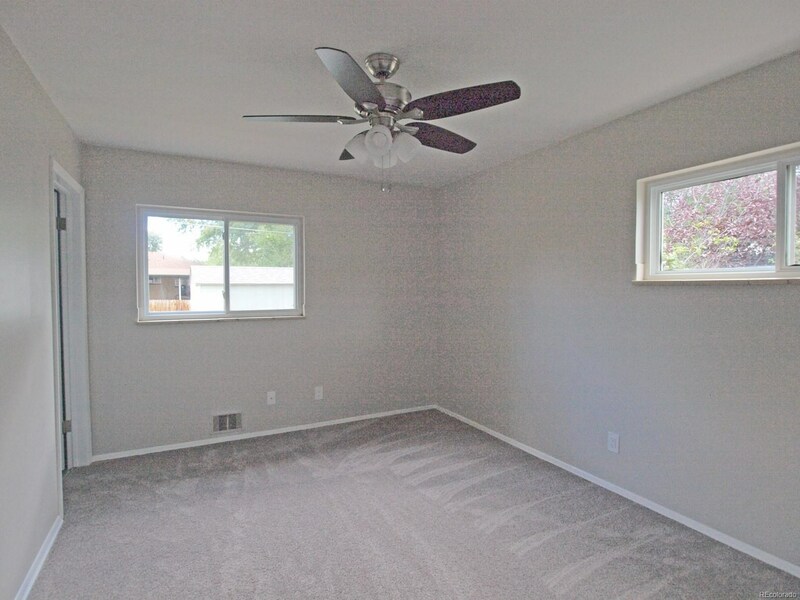 Other upgrades include a new electrical service., new recessed lighting in the living room, kitchen, hallway, and basement family room., beautiful new satin nickel lighting fixtures., new door hardware., and a gorgeous new paint job throughout the interior that matches the new carpet perfectly. 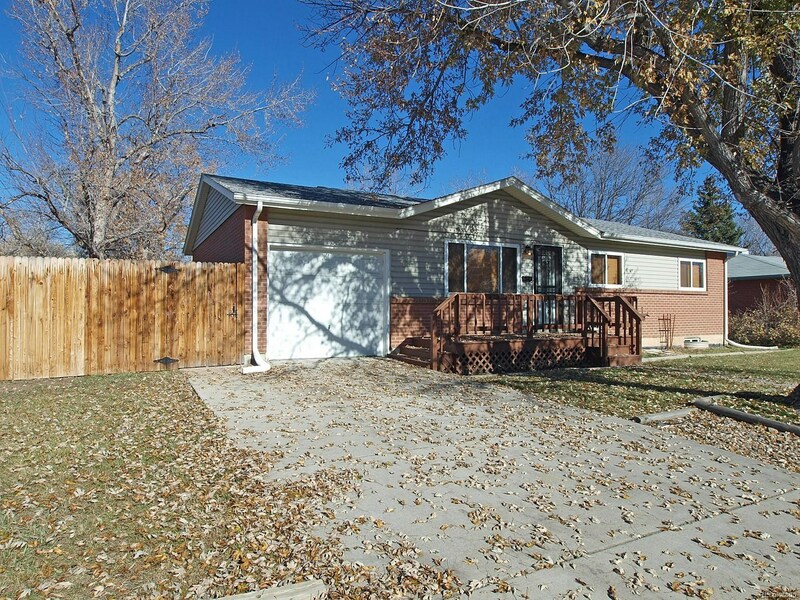 The home also has a newer roof and updated vinyl windows. 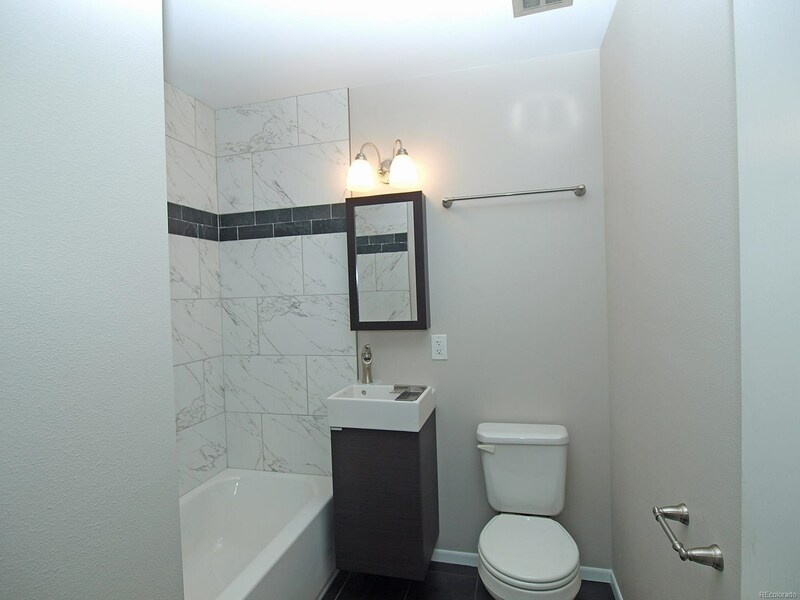 The home also has an unfinished, but completely functional toilet in the basement.There is parking access in the HUGE back yard that will accommodate an RV or a boat. 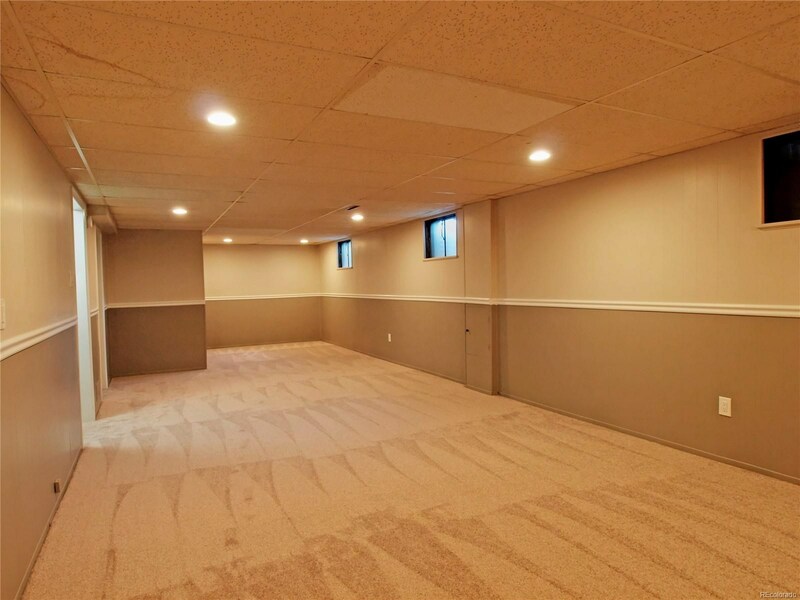 It would also be very easy to add a 5th bedroom in the basement. 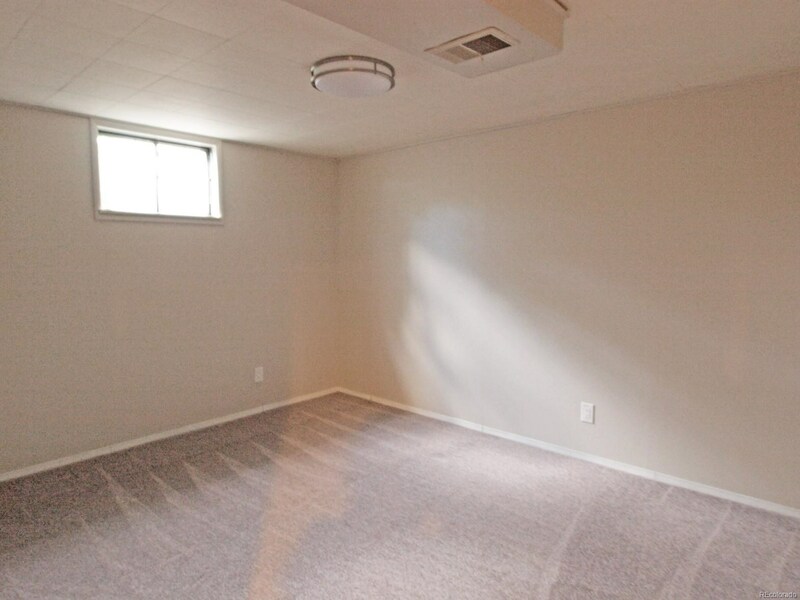 Basement bedroom is non-conforming.